ORLANDO, Fla. – October 30, 2018 – FlightScope, a world leader in the development and manufacturing of 3D Doppler tracking radar for sports, is giving track and field throwers a new way to analyze and improve their throw. FlightScope’s newest coaching system, FlightScope Athletics, is a portable and light-weight sports radar that is used to track performance for throwing events in track and field, such as hammer throw, shot put, discus and javelin, by measuring data points like launch speed, flight time and release angle. The product uses phased-array 3D tracking radar technology and advanced ballistic flight analysis software to track the launch through landing of track and field throwing implements – whether it be hammer, shot put, or discus. With immediate results, athletes are able to capture their throw data in real-time with synced video, providing instant feedback to analyze and compare results. The technology also features sector grouping to track performance, showcasing where each throw has landed throughout a training session. 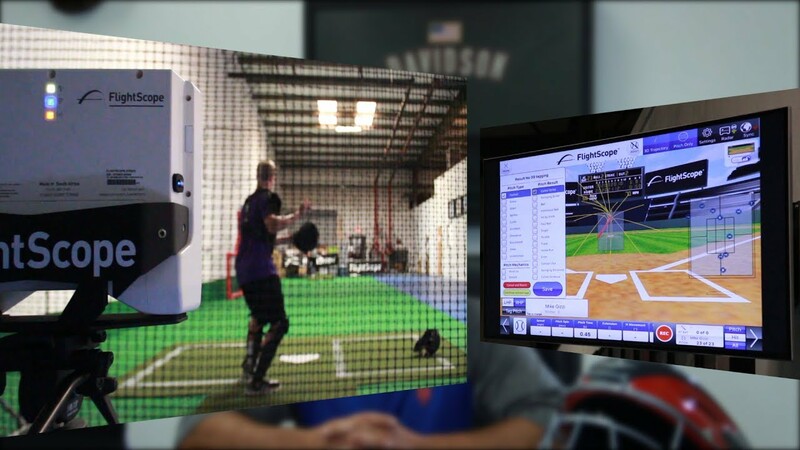 FlightScope Athletics was developed to give throwing athletes a way to practice with purpose, giving coaches and instructors instant access to the athlete’s data with video clips and allowing them to offer tips and feedback on the athlete’s performance. For more information on FlightScope and to purchase FlightScope Athletics, please visit https://athletics.flightscope.com/.